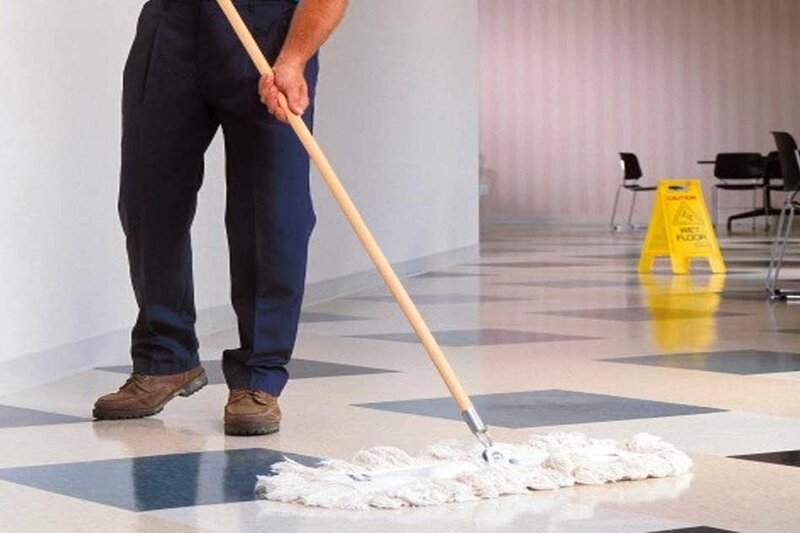 Welcome to Canberra’s leading cleaning company – Clean Sleep. We are reliable, experienced, professional, certified, insured, and locals in Canberra. 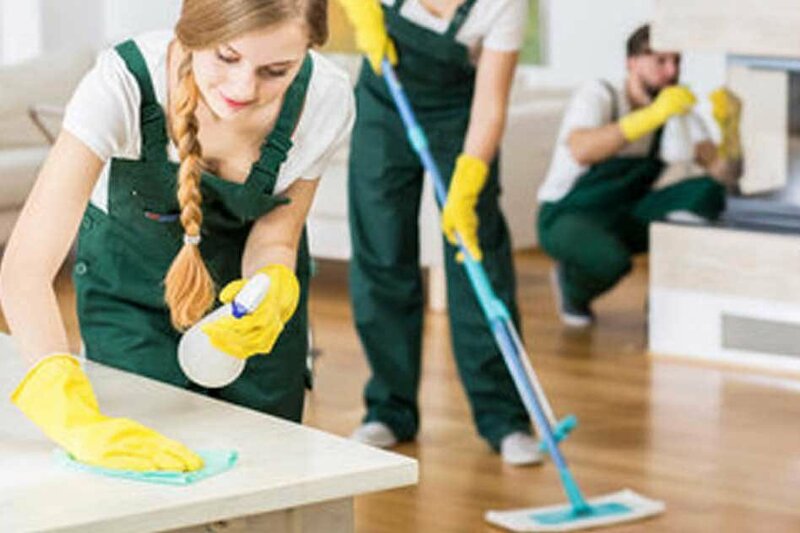 We understand the importance of cleaning services for Canberra homes and offices and therefore we do it an affordable price. What’s more? 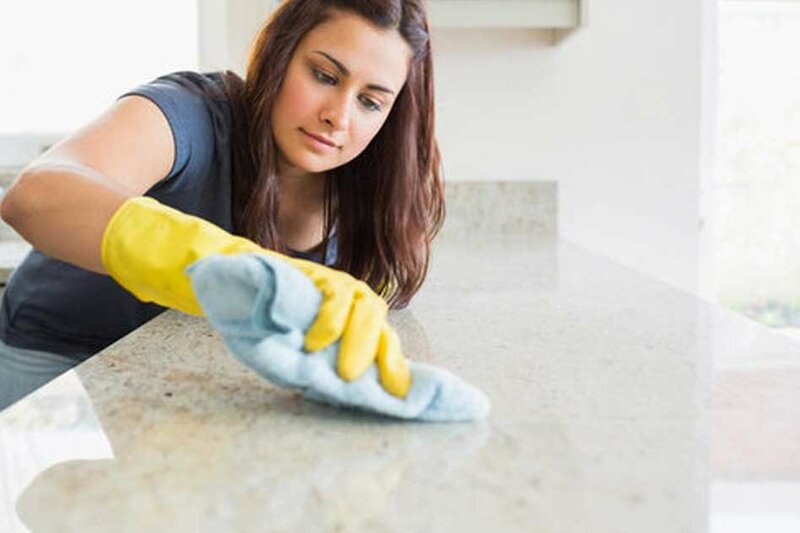 You get everything done under one roof – carpet cleaning, curtain cleaning, tile and grout cleaning, mattress cleaning, and upholstery cleaning. They provide best same day service. I had a very good experience with them. If you call them in the morning for the carpet steam cleaning service, they will be able to send their professional carpet cleaner on the same day of booking. I would like to use their services in future again.